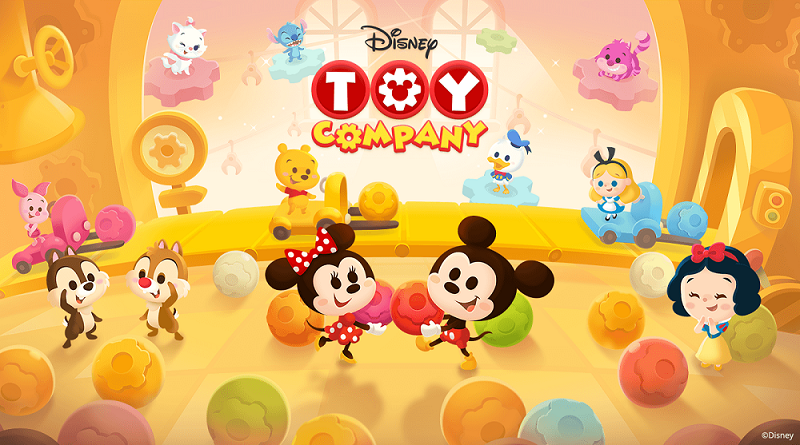 TOKYO – March 4, 2019 – Pre-registration has opened today for LINE: Disney Toy Company, the newest game starring Disney characters to come to LINE Corporation's ("LINE") LINE Games service. The game has been jointly produced and developed by The Walt Disney Company (Japan) Ltd. and NHN PixelCube Corporation. In LINE: Disney Toy Company, players help out the toy company employees, called "Toys". Beloved Disney characters such as Mickey Mouse, Minnie Mouse, Winnie the Pooh, and Stitch, appear as stylized "Toys" designed especially for the game. Around 40 characters will initially be available, with more characters – as Toys – to come in the future. Players have one minute to slide the puzzle board up, down, left and right to collect as many Toy Block as possible and aim for a high score. Additionally, players can set a Toy as their "My Toy" before starting the game and collect different types of Toy Block to activate a skill to gain gameplay advantage. Skills are all unique to each “Toy”, with animations true to the Disney world and stories they represent. .
Toys also live in Toy Houses which can grow larger and more detailed as player proceeds through the game (much like building a miniature doll house), adding an extra layer of gameplay for users to enjoy. *The gameplay screens are recorded during development. 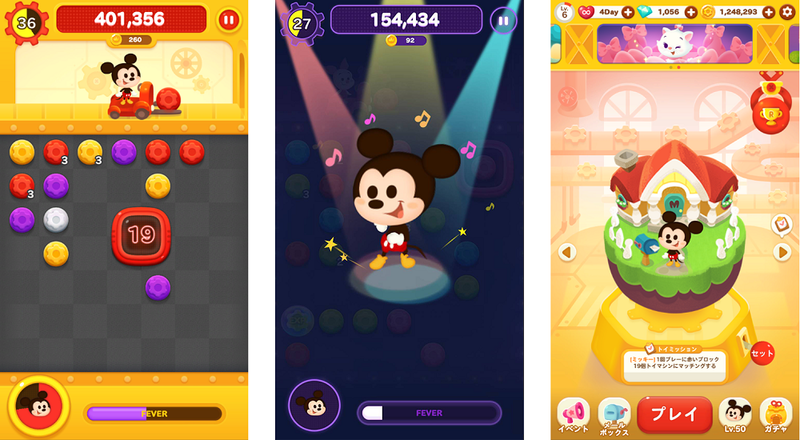 Coins, Toy Level Tickets, and Premium Gacha Tickets will be given out according to the number of people who pre-register for LINE: Disney Toy Company. The presents become more impressive as more people register, so everyone is encouraged to sign up. These items will be given to all users who log into the game after its official release. Do not miss this opportunity – pre-register today! Note: Special items commemorating the game's launch must be redeemed within two weeks from the official release date. Pre-registration presents will be given out in stages after the game's release. Different users may receive their items at different times. 1. Friend the LINE Games official LINE account (LINE ID: ＠line_toycom_jp (Japan), @linegametw (Taiwan), @linegamethail (Thailand)). 2. Tap the "Pre-register" button from the menu panel in the chat room of the LINE Games Official Account. Note: Blocking or unfollowing the account will void the pre-registration. Users who invite their LINE friends can receive useful in-game items such as Hearts and Premium Gacha Tickets depending on how many people they have invited.